be the goodness. accept the good. 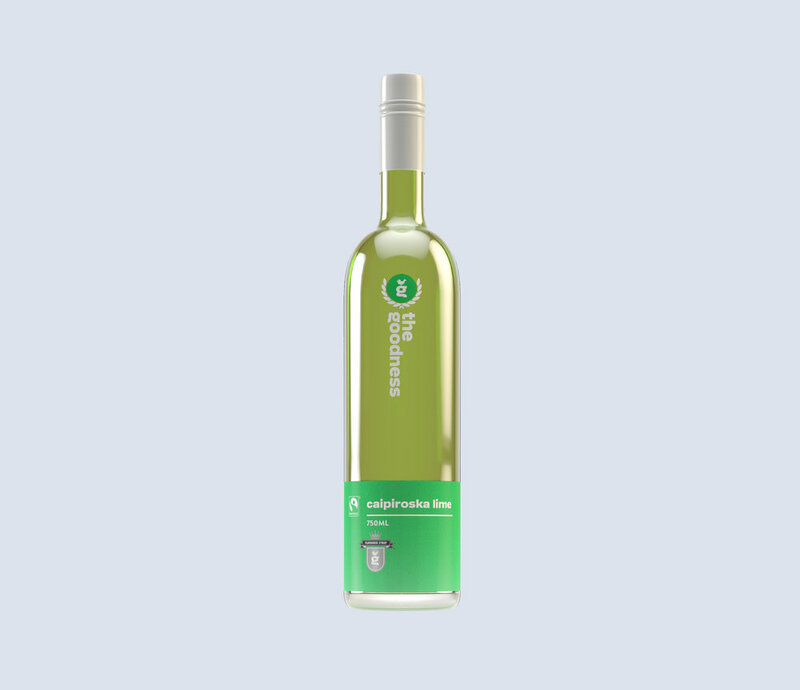 The Goodness started out as a really simple idea - let's make syrups properly using FairTrade suppliers. At the time FairTrade was starting to make some headway in the world after spending years relegated to niche stores and handmade goods and we figured it was time that FairTrade entered the mainstream - not just as a token gesture but as the backbone for an entire brand. Using FairTrade ingredients and natural flavours and colours, The Goodness syrups are perfect for spicing up coffee and hot milk or for using as toppings for desserts. Lots of Cafes around the world also use The Goodness as an ingredient in home made biscuits and cakes and our Spicy Chai has been known to appear in curries and tapas. How you use The Goodness is completely up to you, but know that every time you do money is funnelled back to FairTrade growers as far away as South America and Central Africa. IF YOU CAN HELP SOMEONE OUT BY JUST DOING WHAT YOU WERE GOING TO DO ANYWAY, WHY WOULDN'T YOU? From a core range of five products to our current range of fourteen, we've got flavours for everyone with more being worked on as we speak.